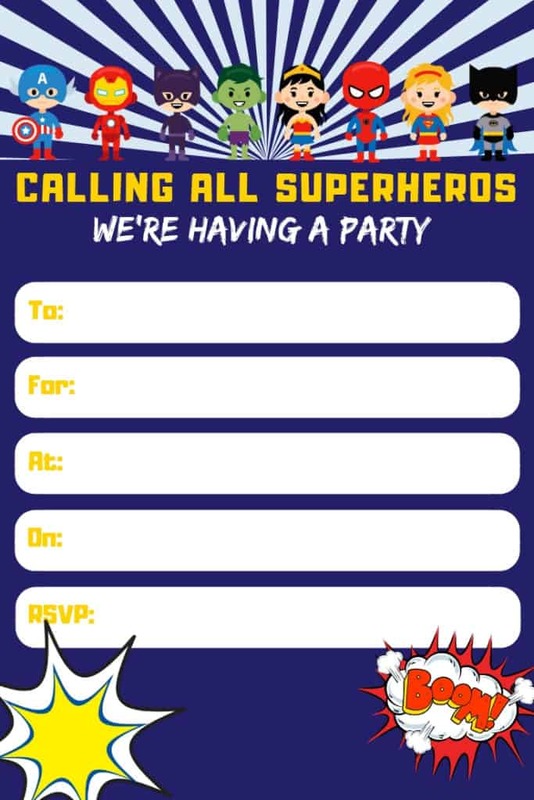 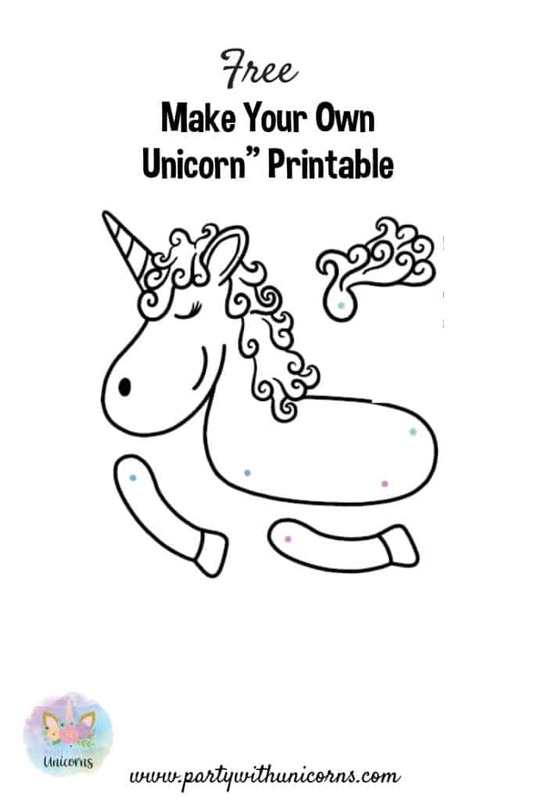 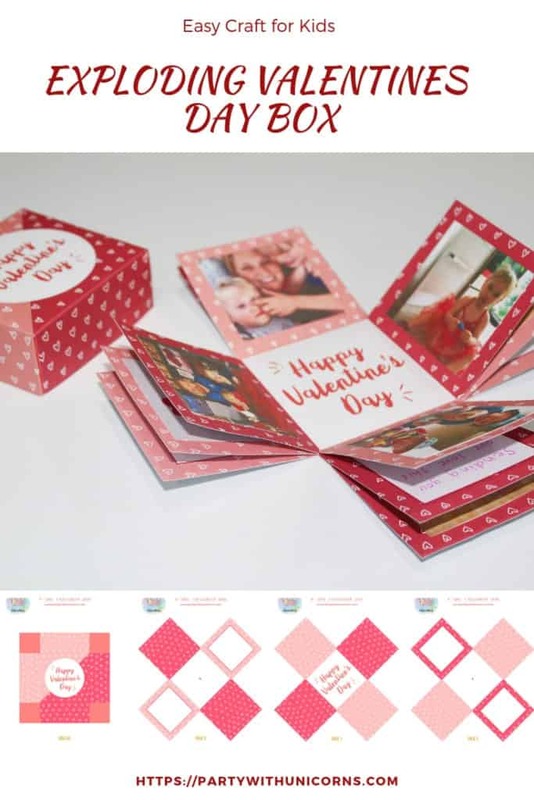 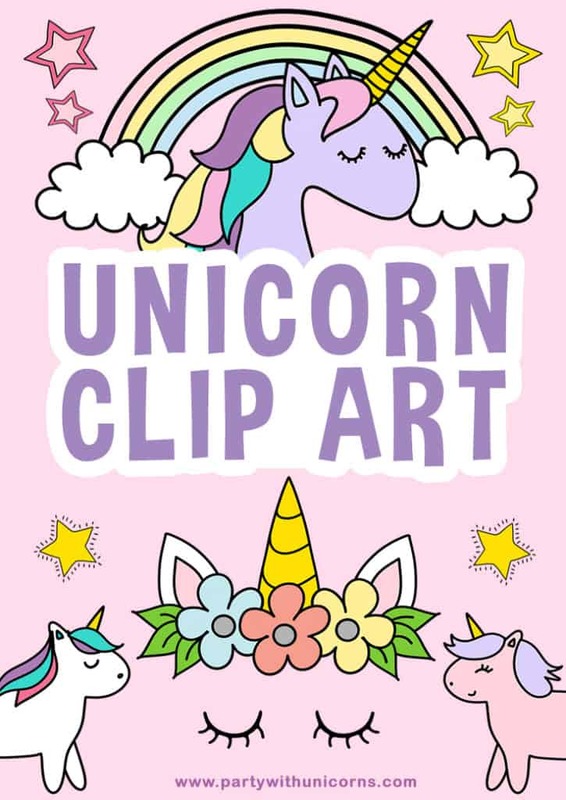 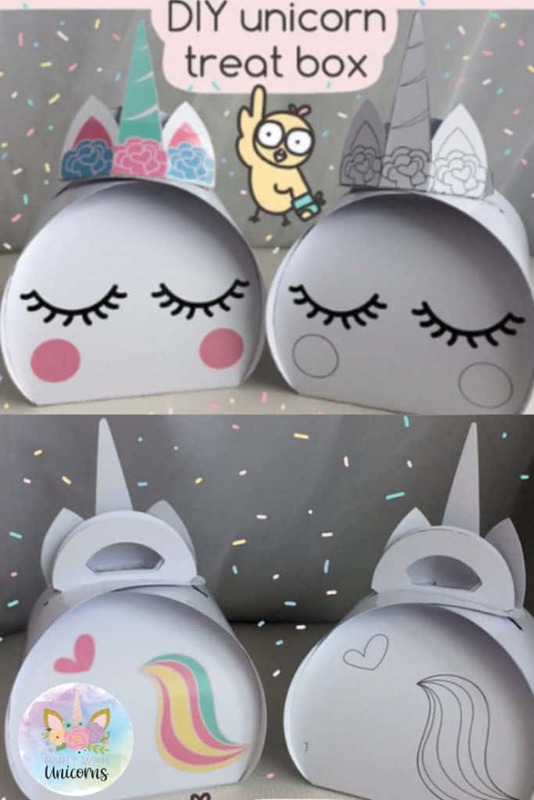 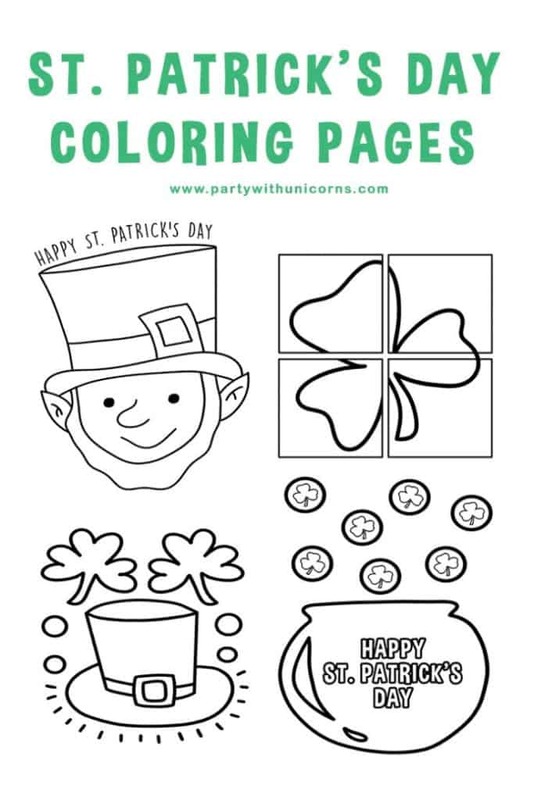 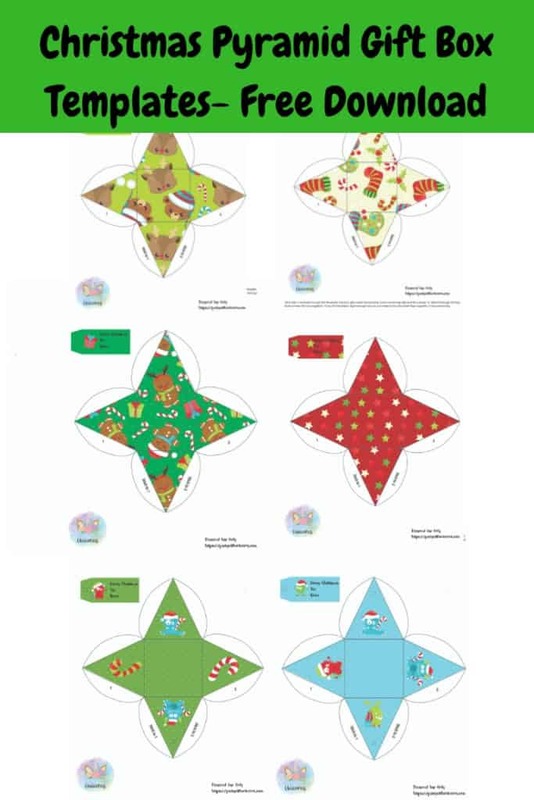 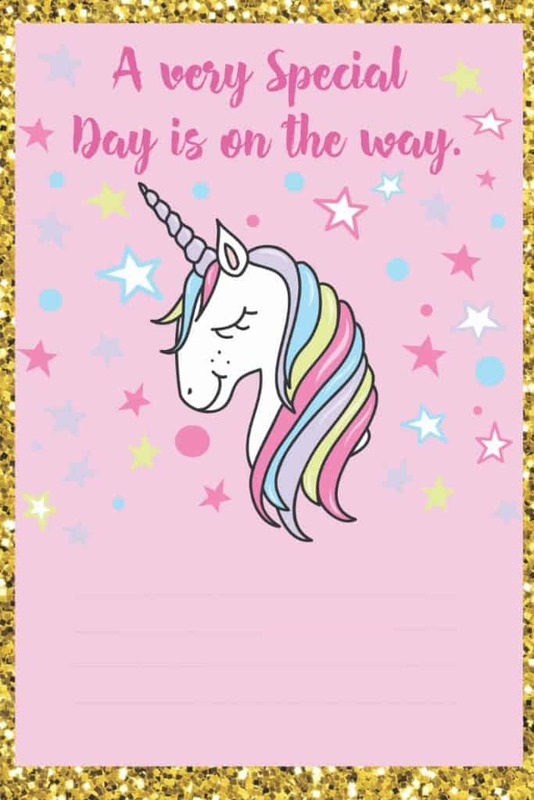 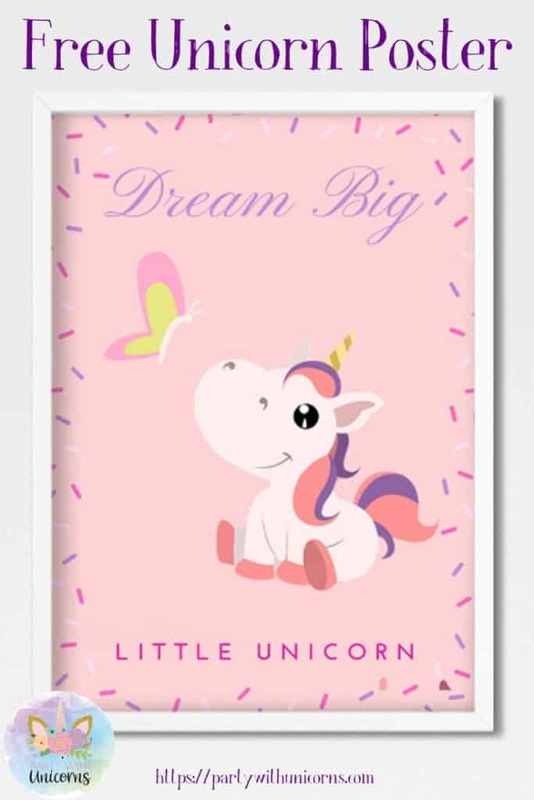 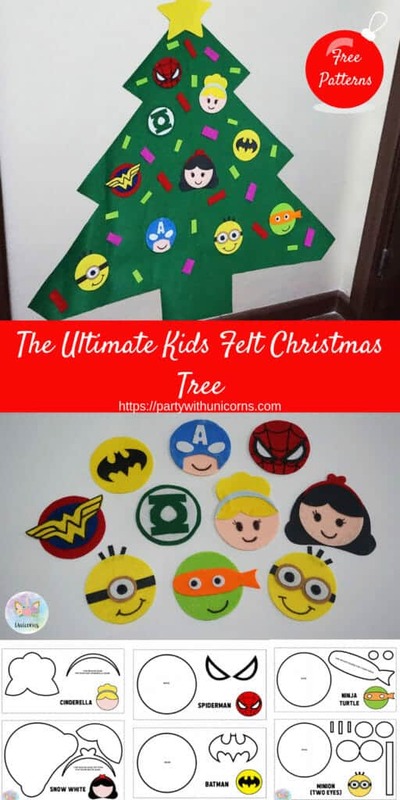 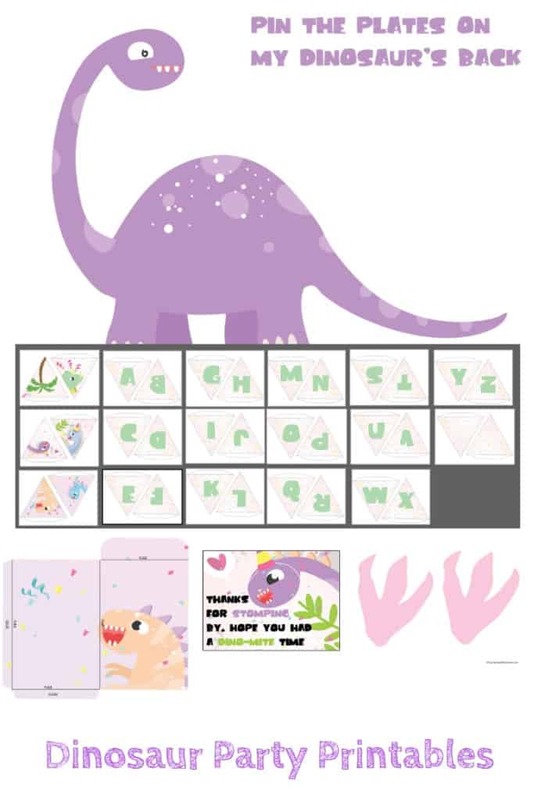 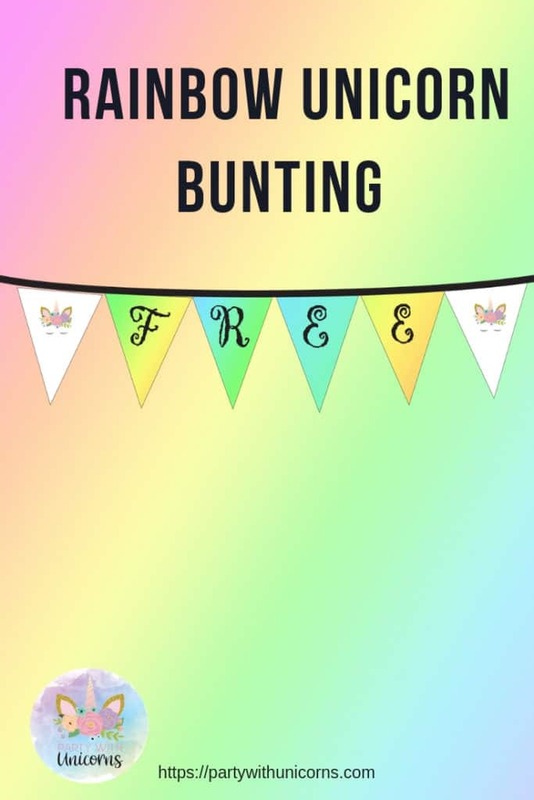 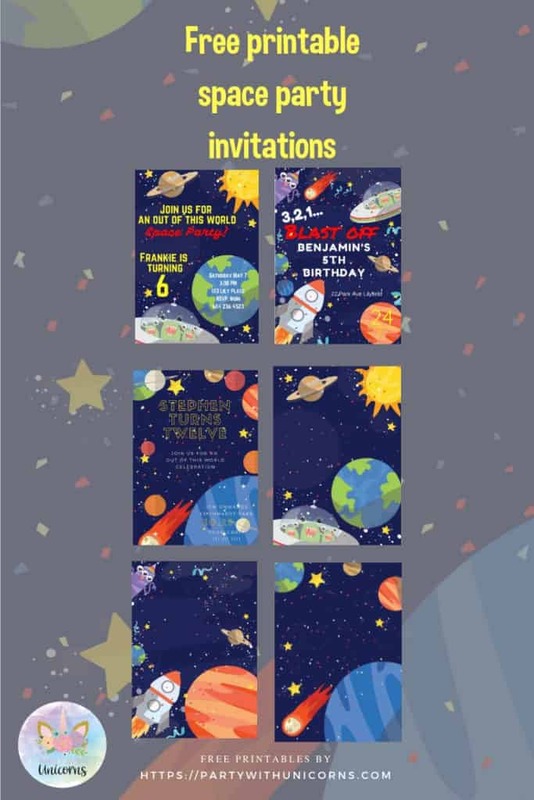 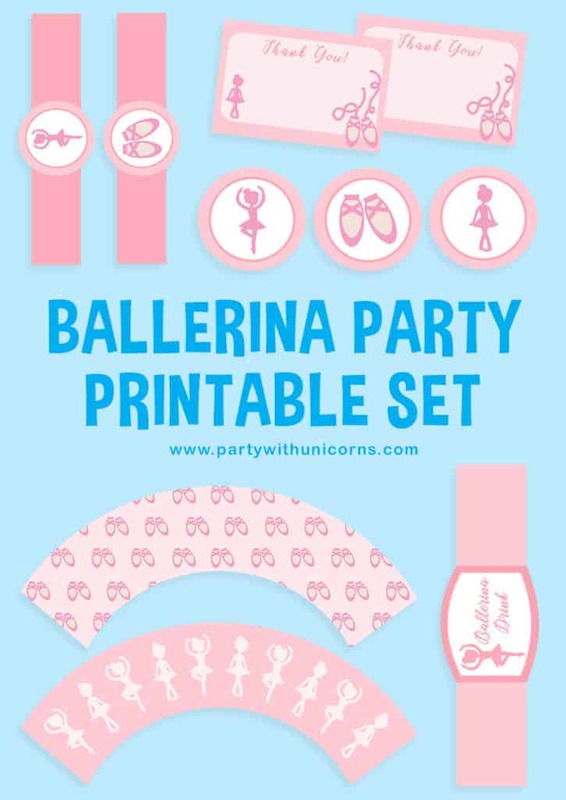 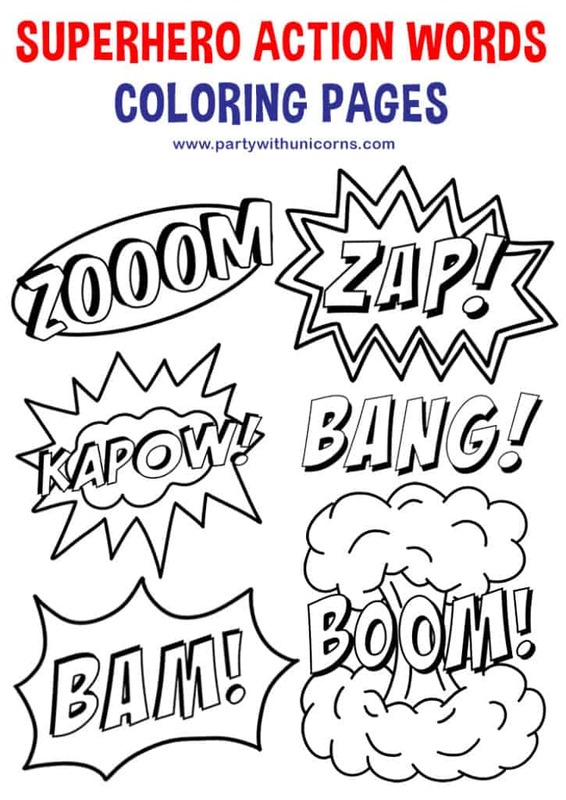 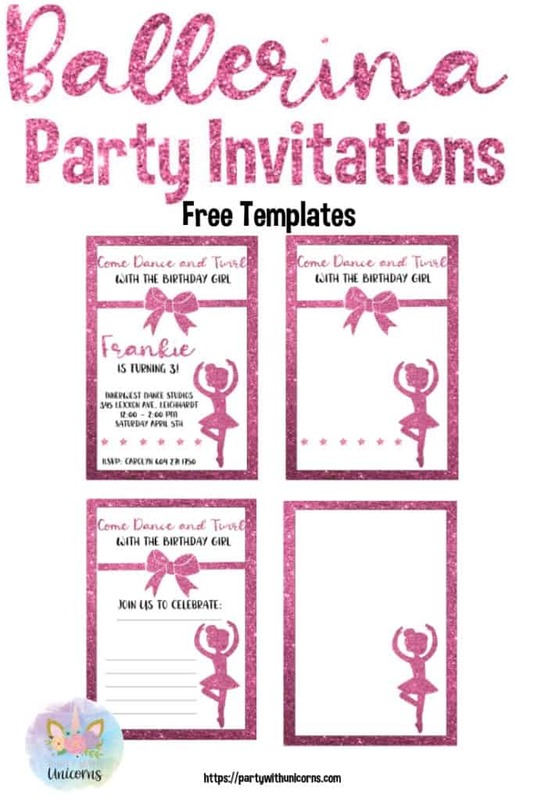 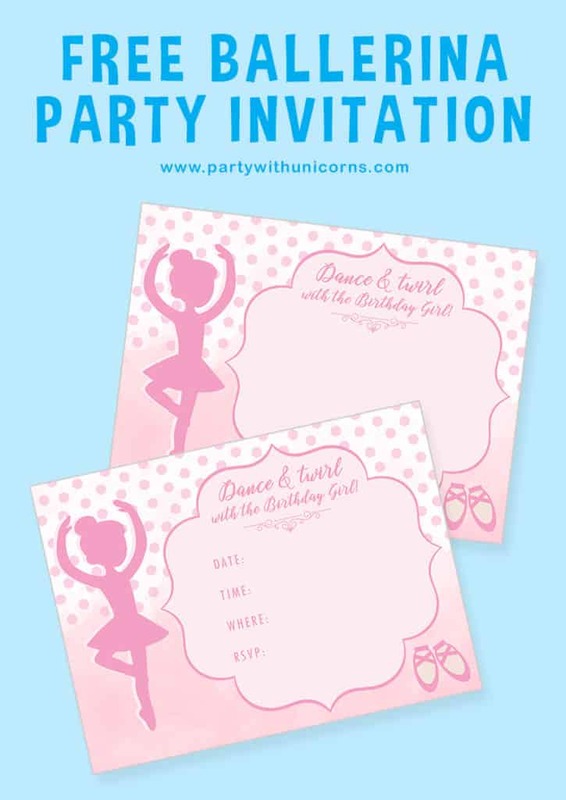 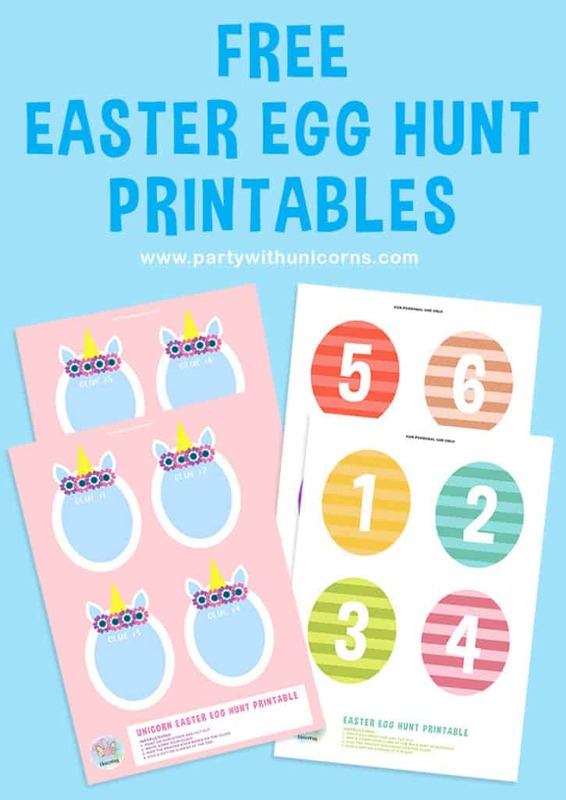 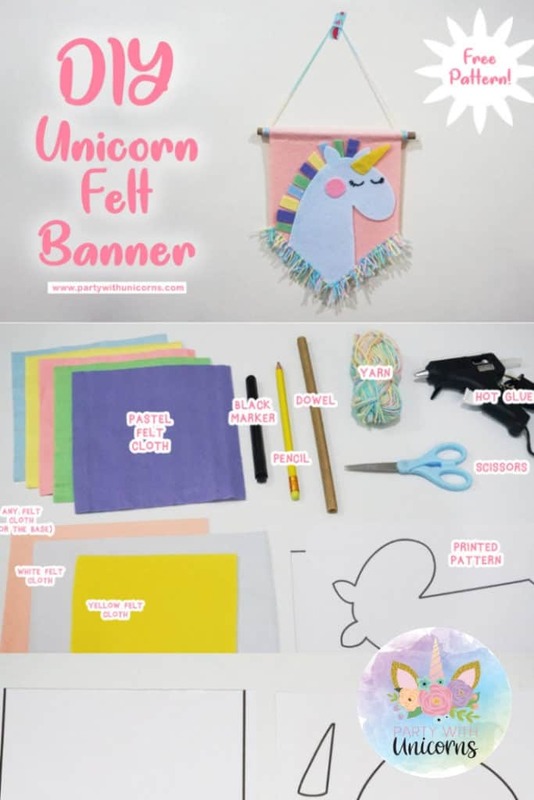 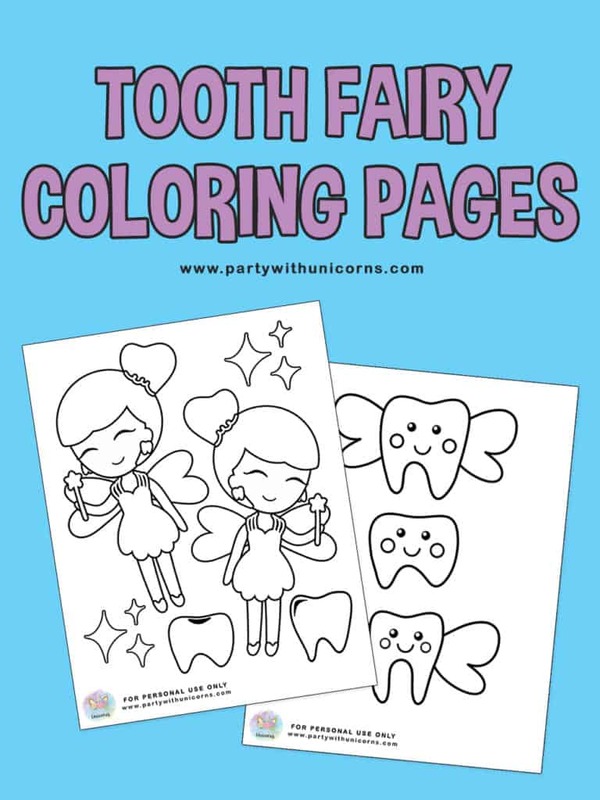 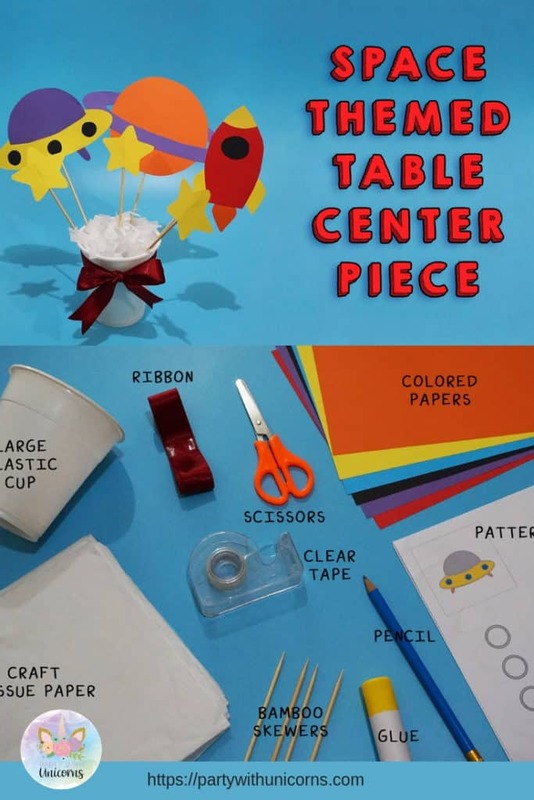 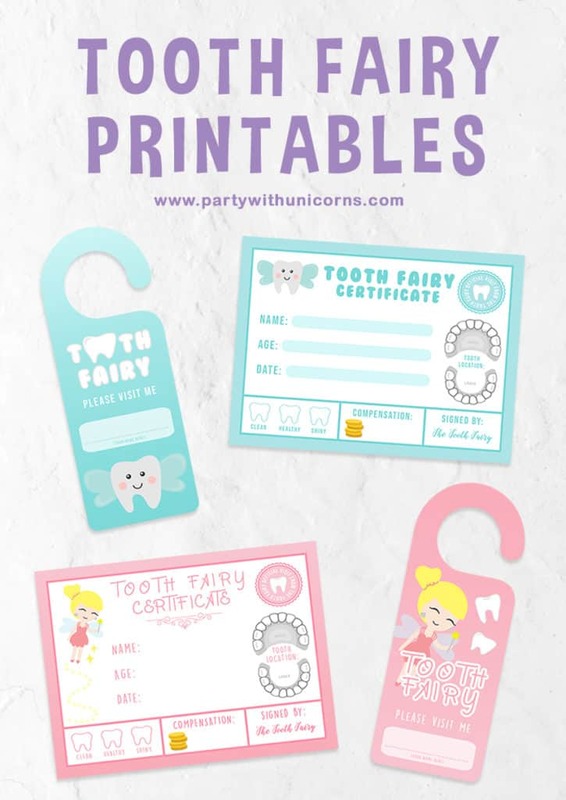 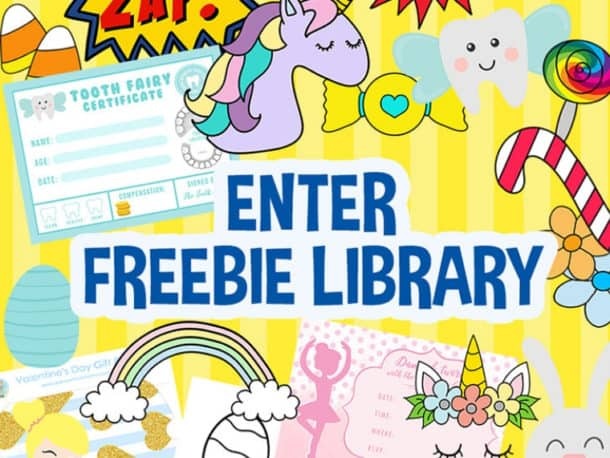 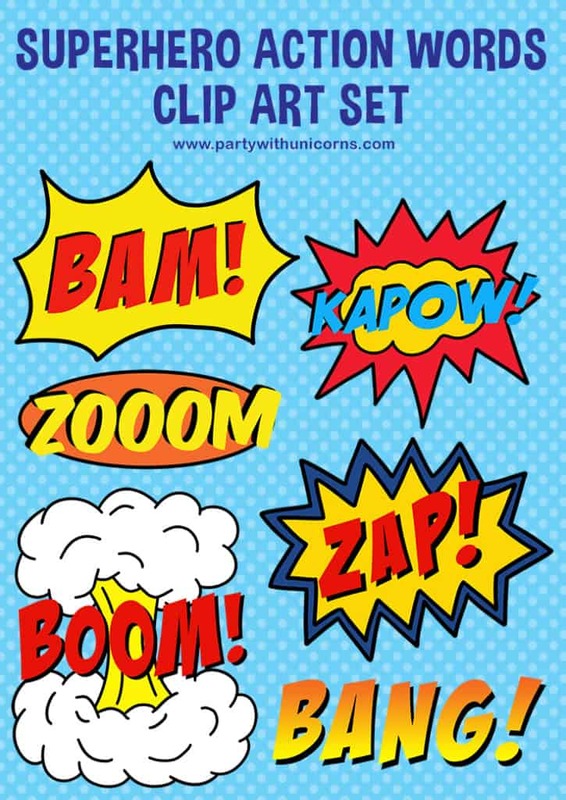 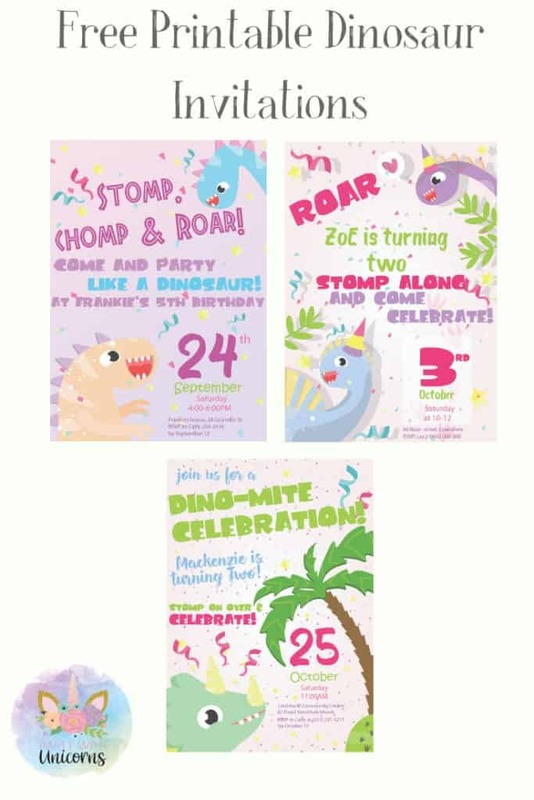 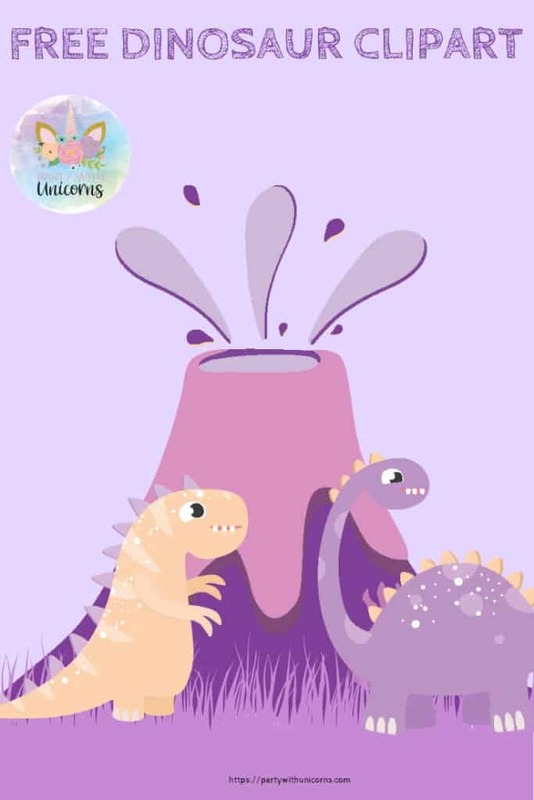 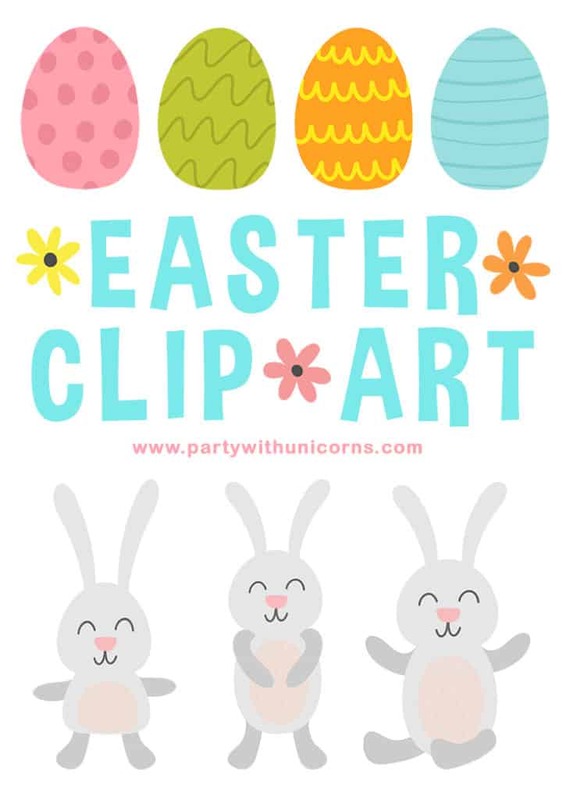 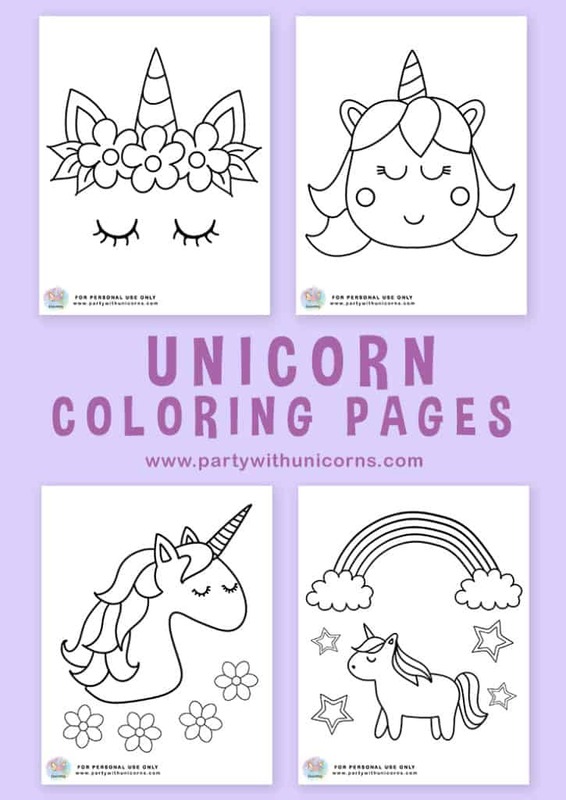 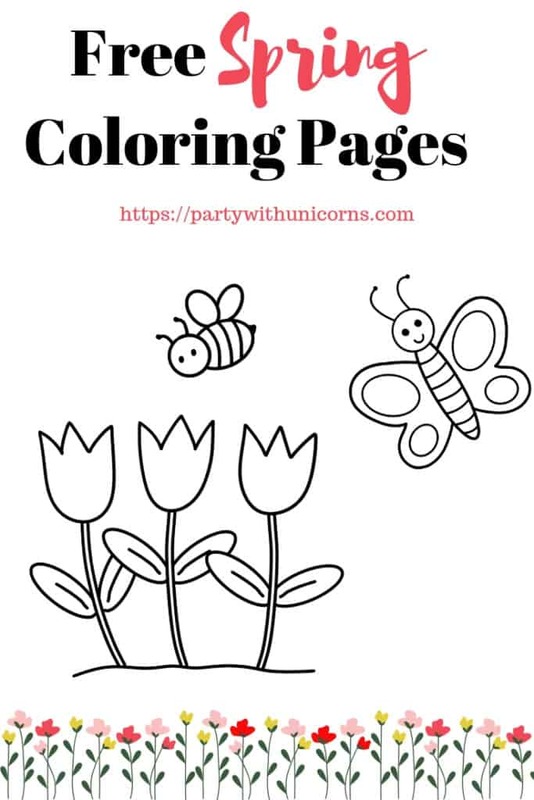 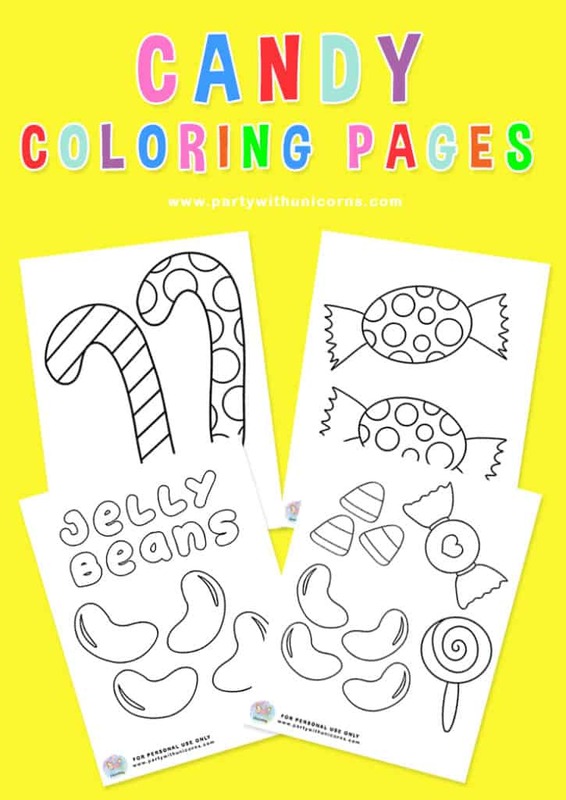 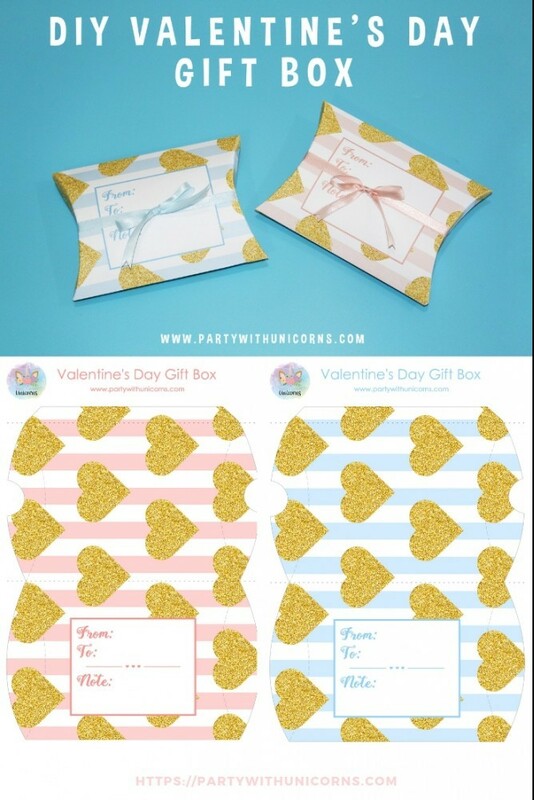 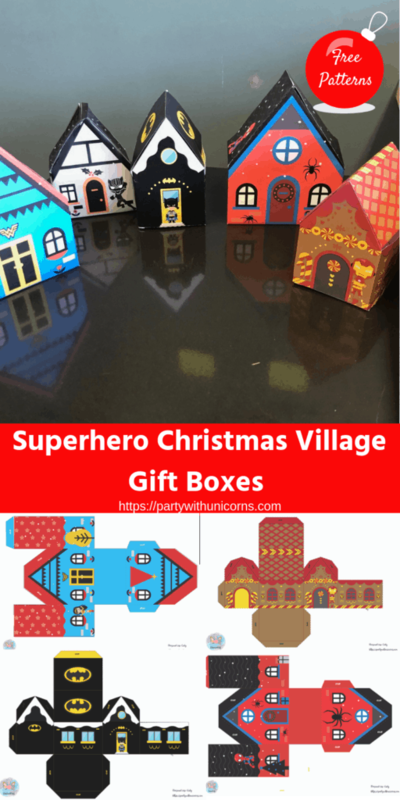 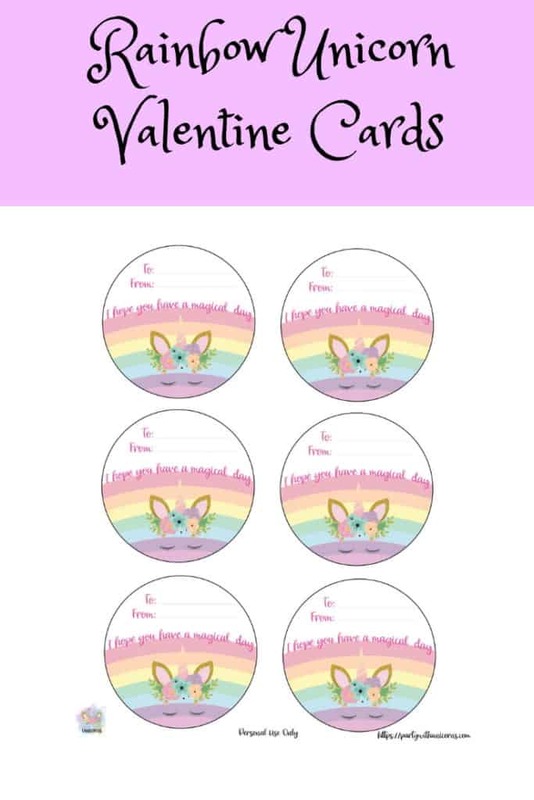 Here is where you will find all of the craft templates and Freebies from Party with Unicorns. 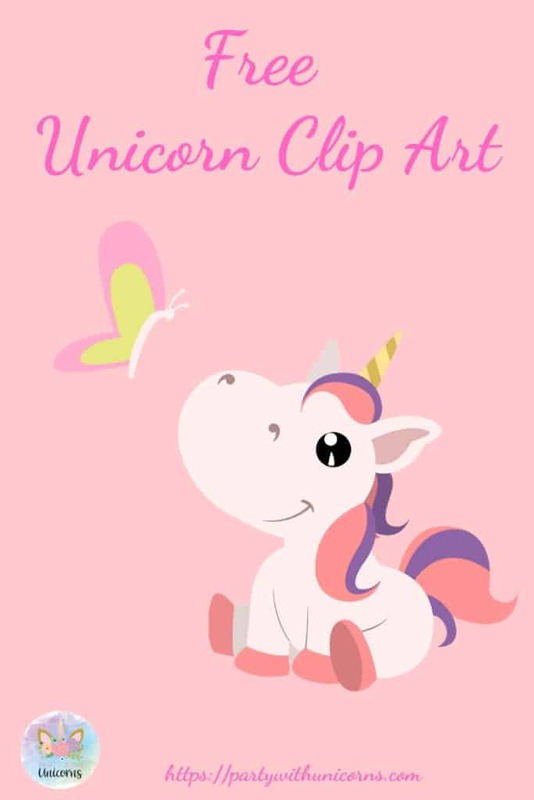 To download an item, simply click on the image and file will download to your computer from Dropbox. 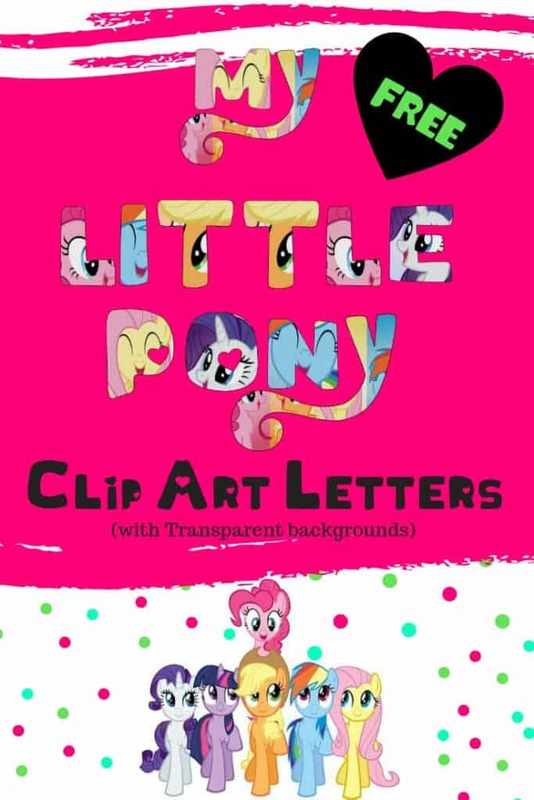 Please do not remove watermarks, crop, or edit any of my images or artwork without first receiving written permission from me. 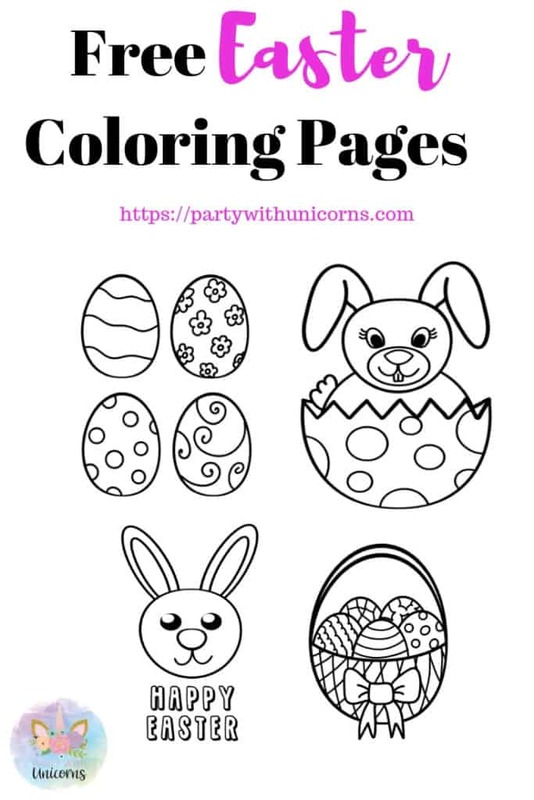 You may use one photo to share but please link to my site. 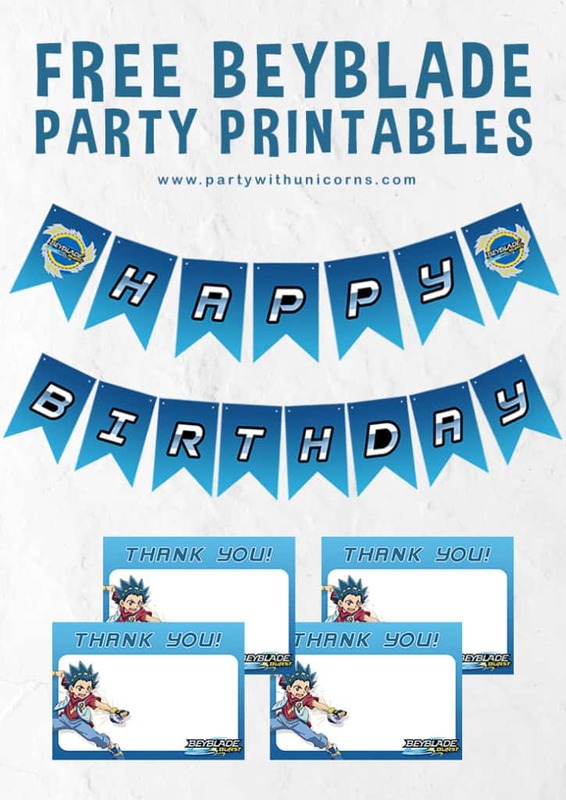 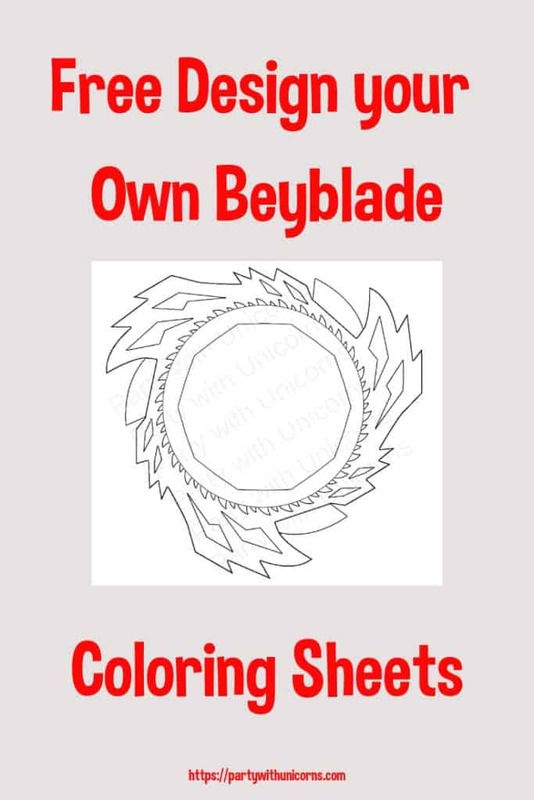 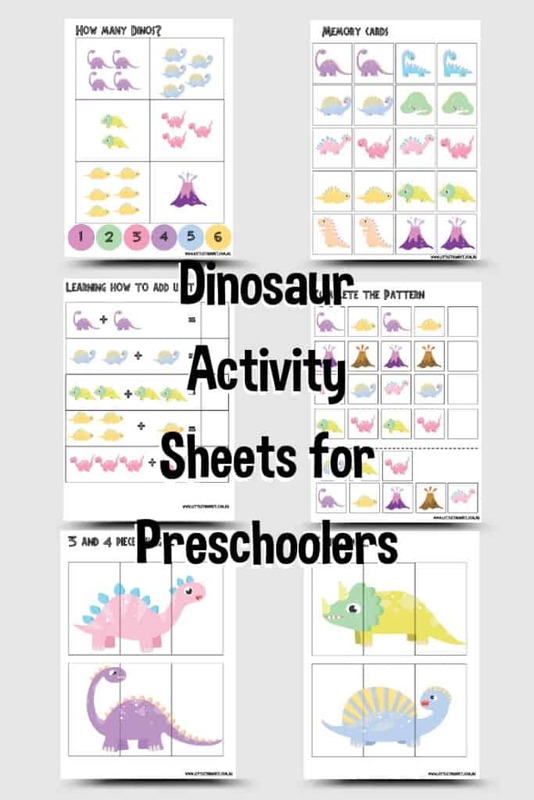 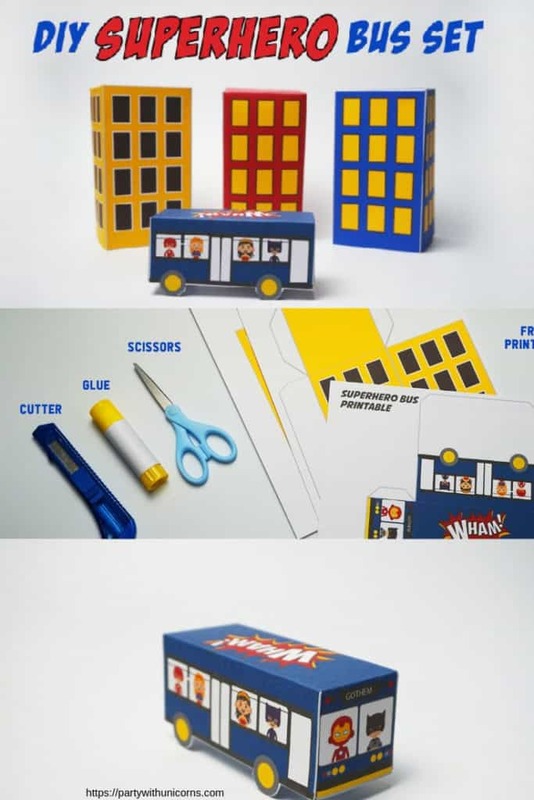 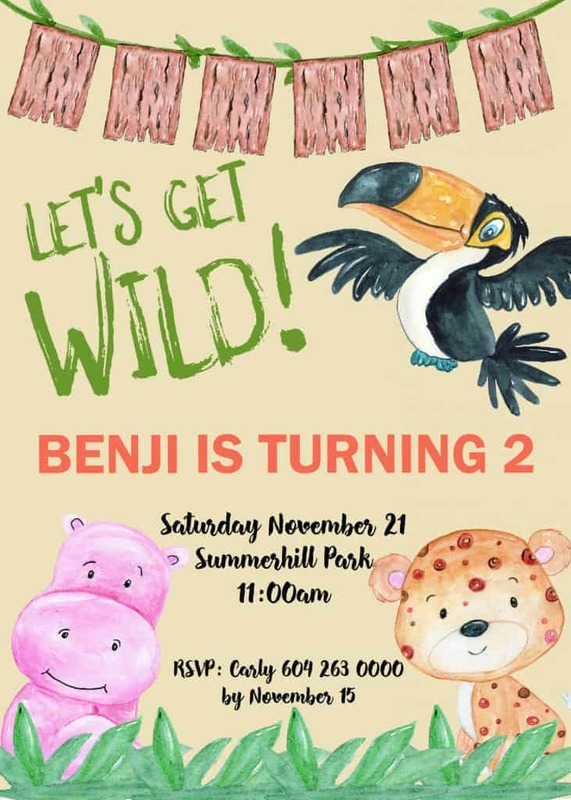 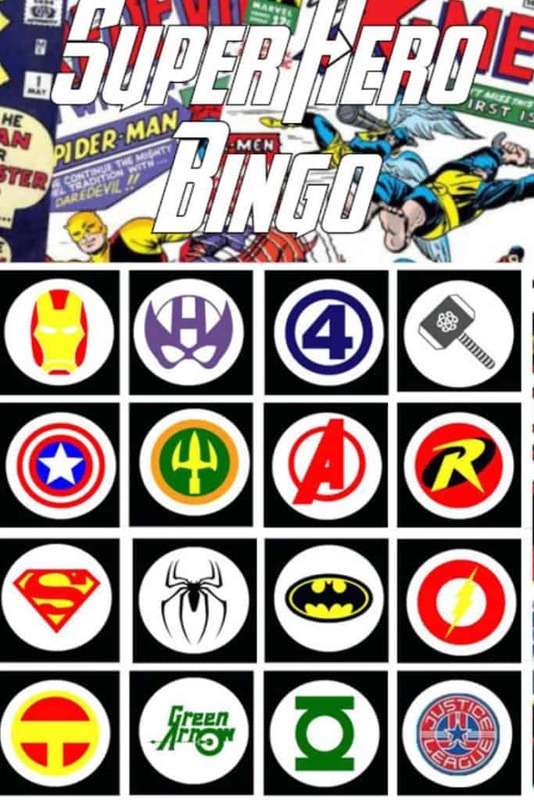 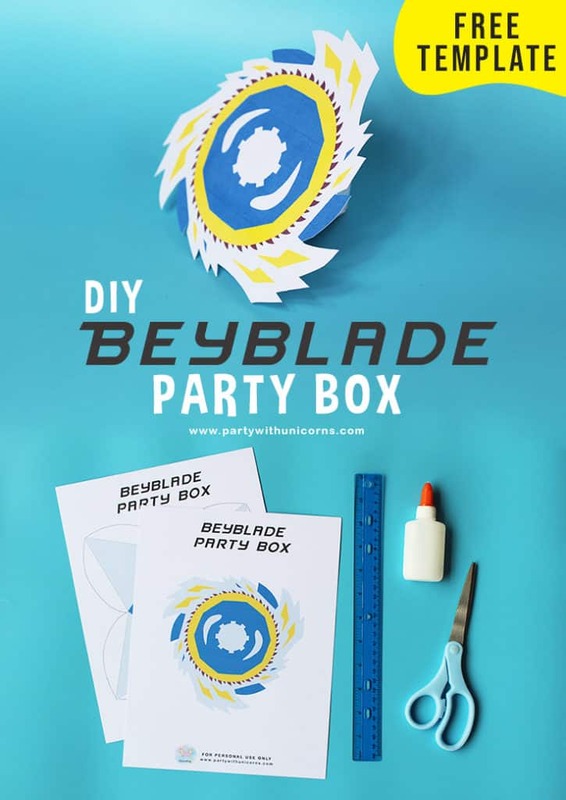 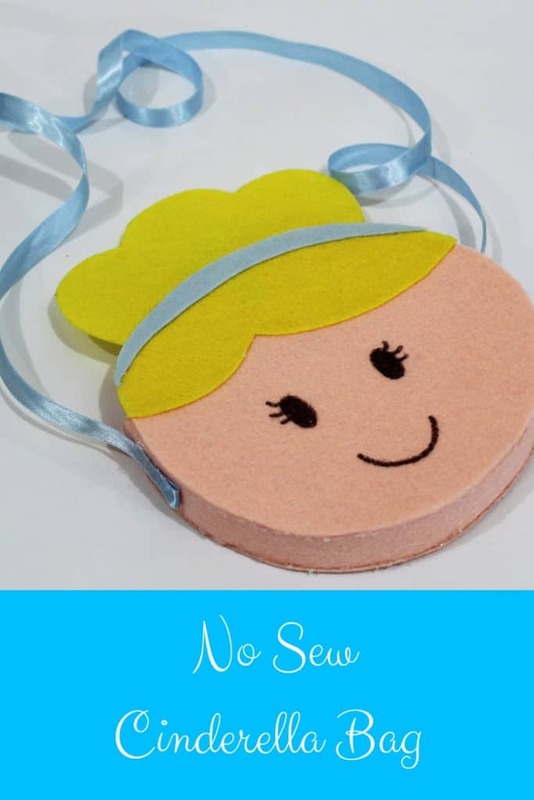 The printables I offer are for personal use only. 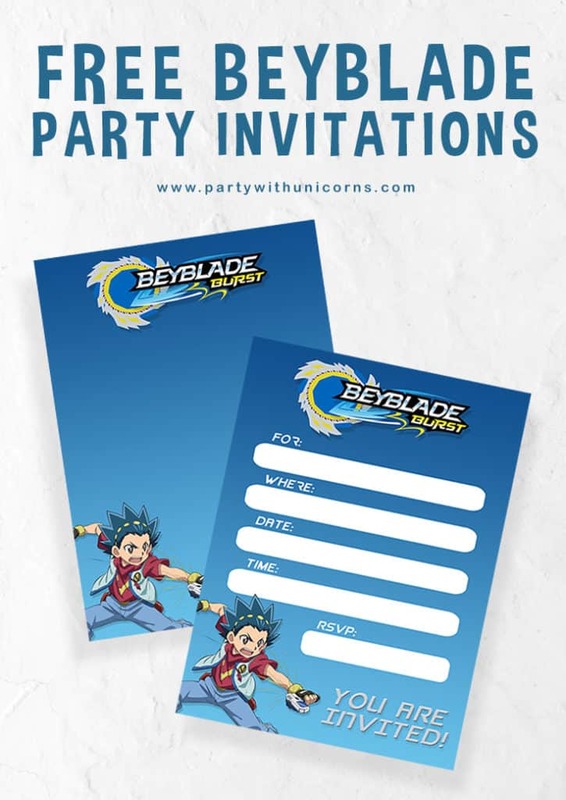 Please do not email the files to others. 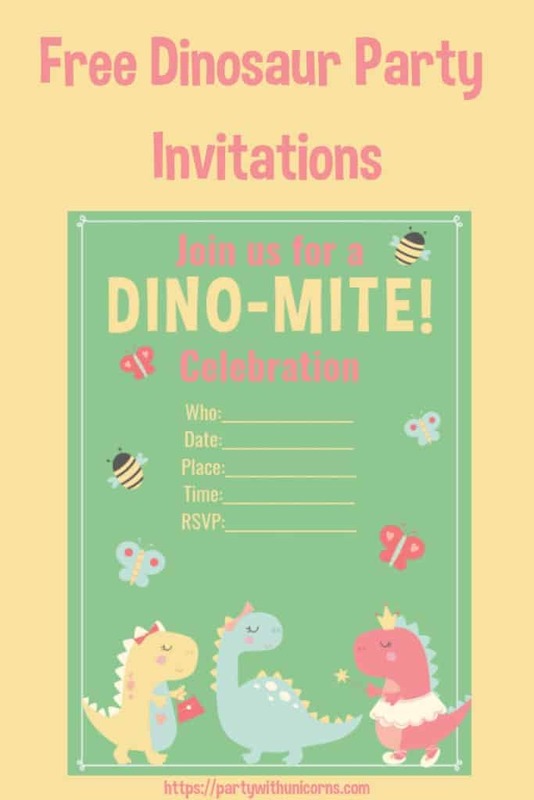 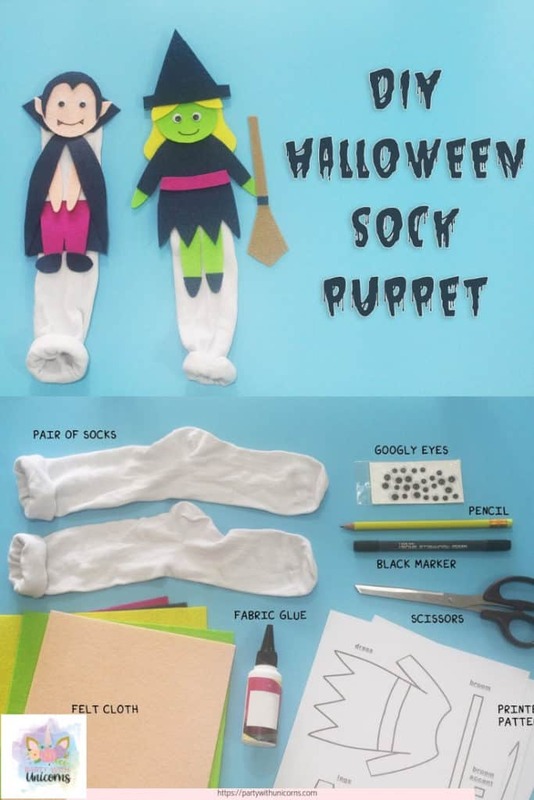 Feel free to share the original post link for the printable with your friends and family so they can come over and download one of their own! 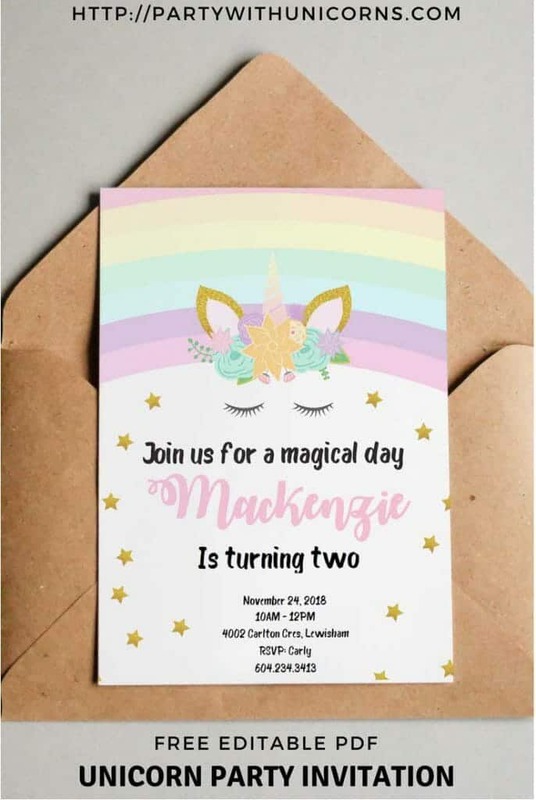 Thanks so much for stopping by! 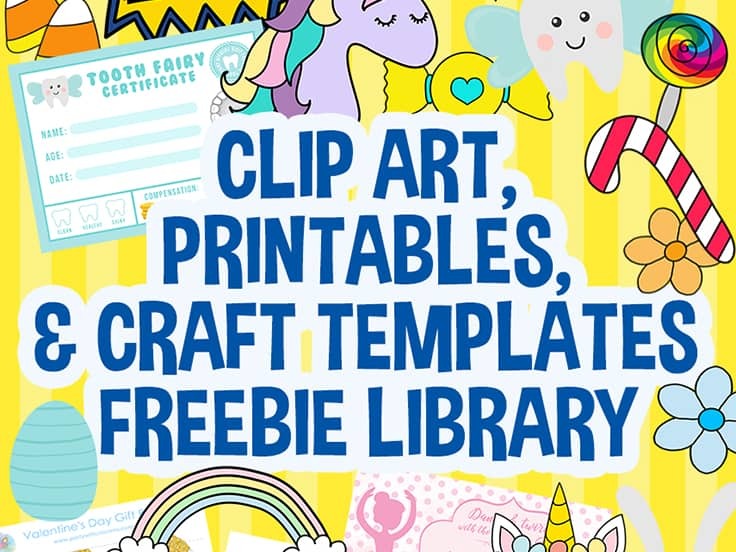 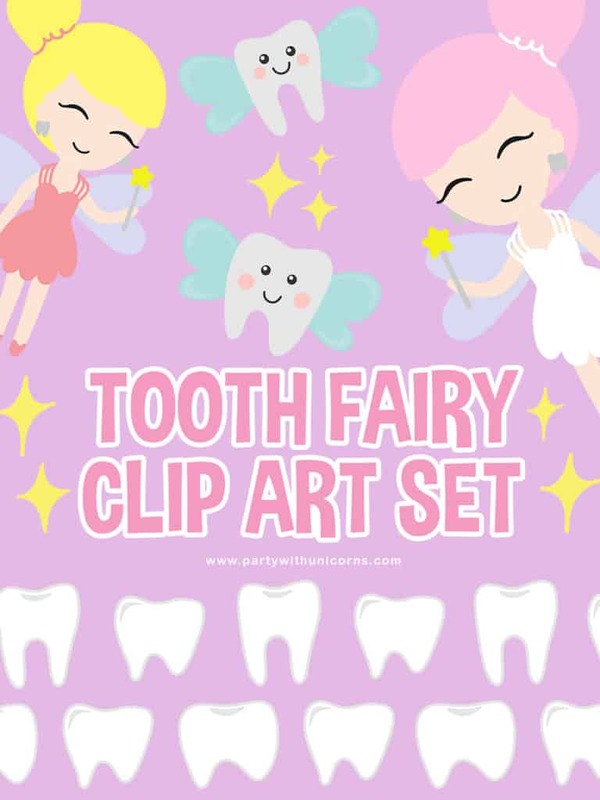 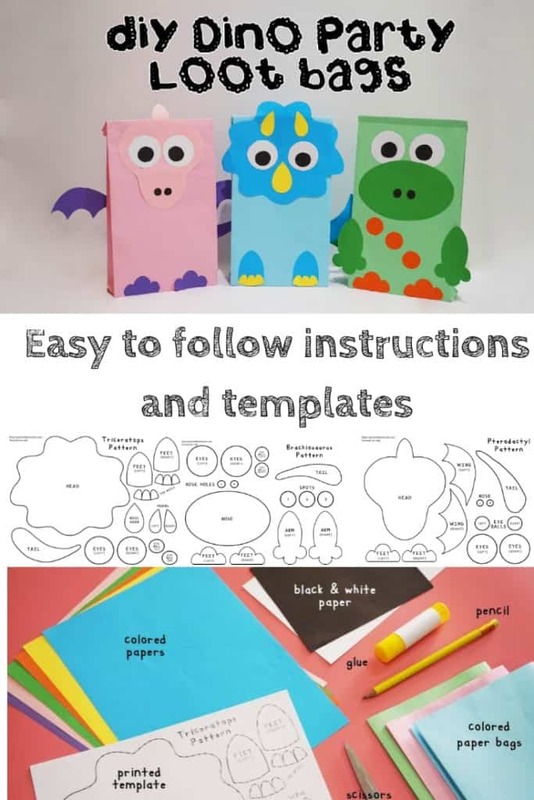 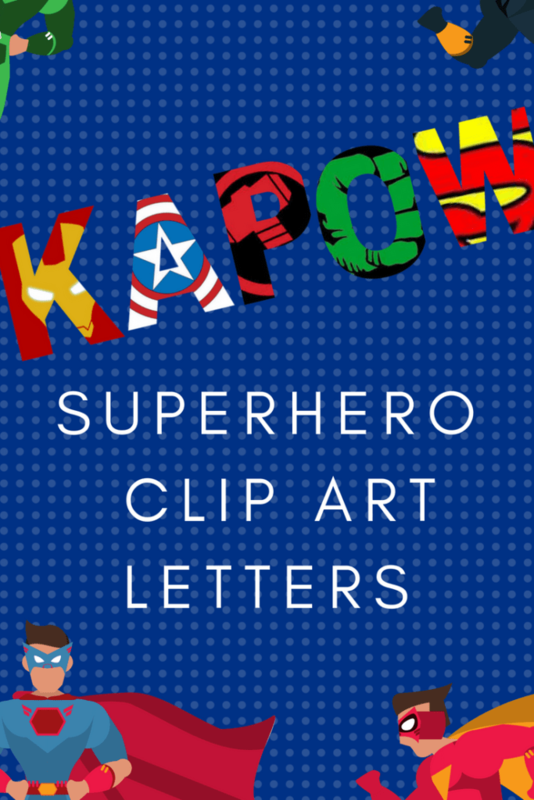 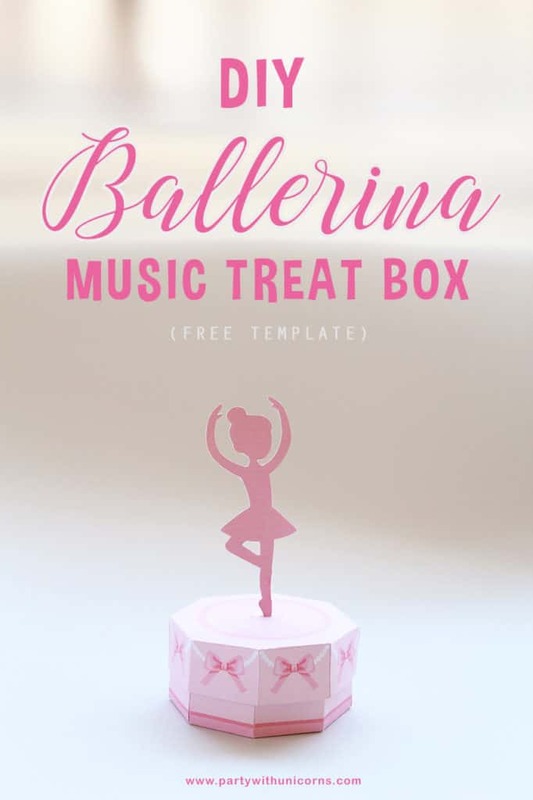 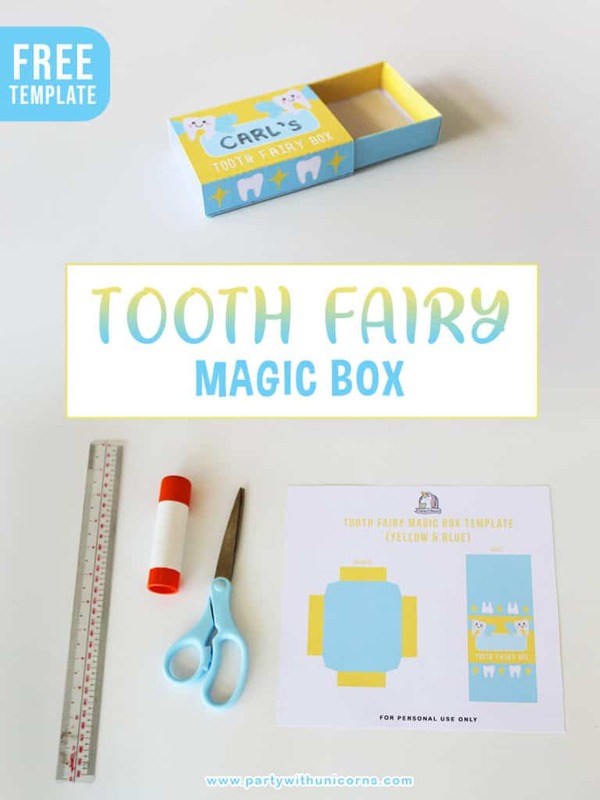 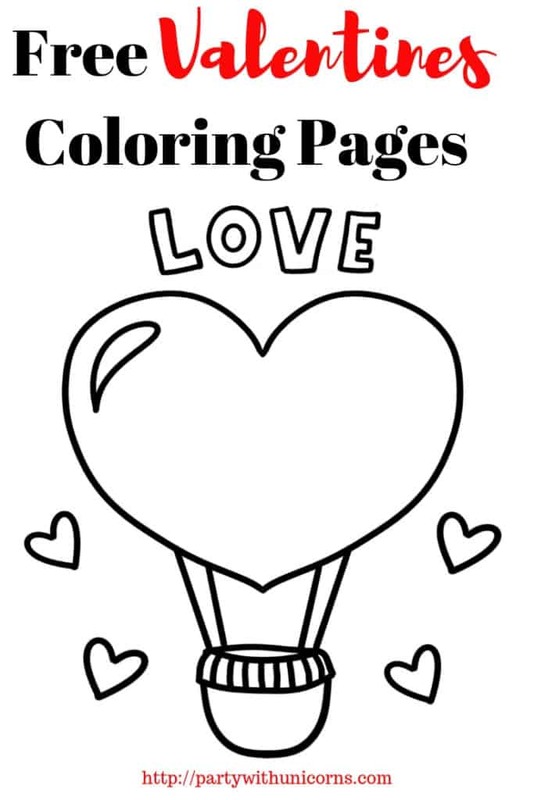 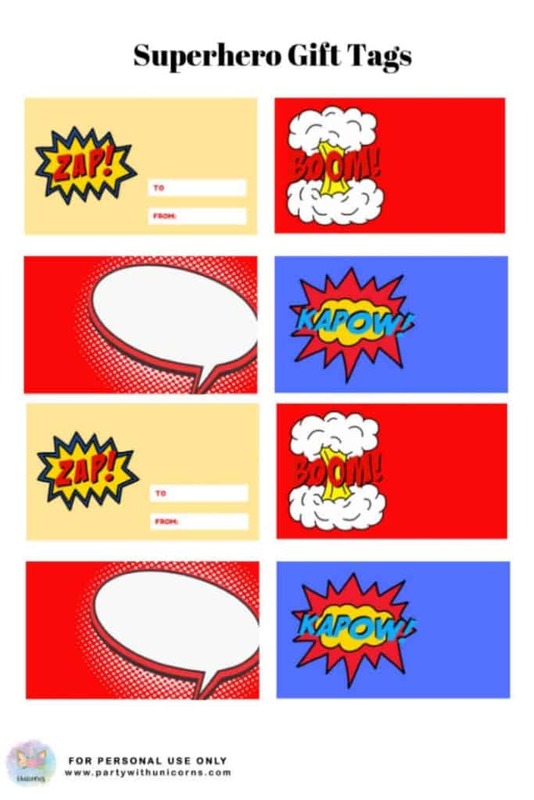 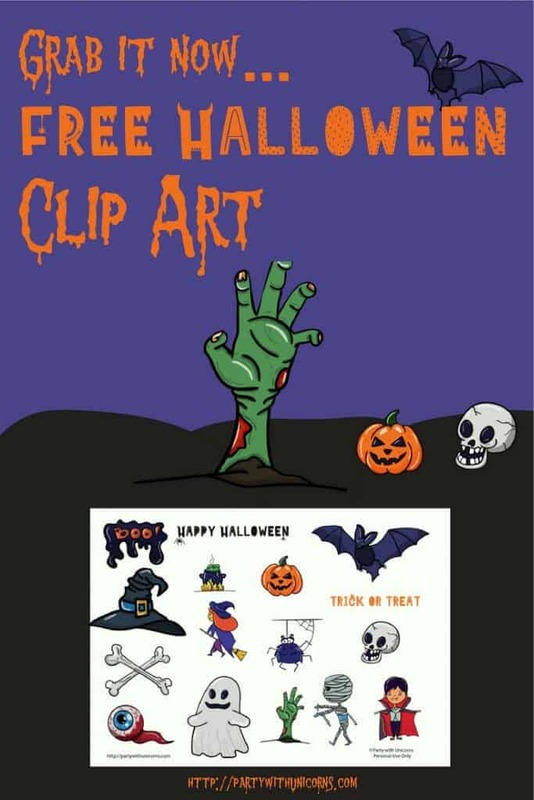 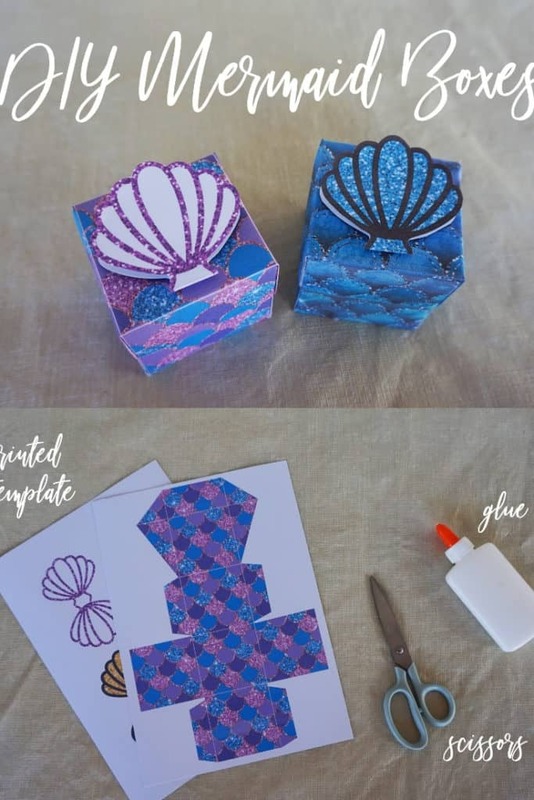 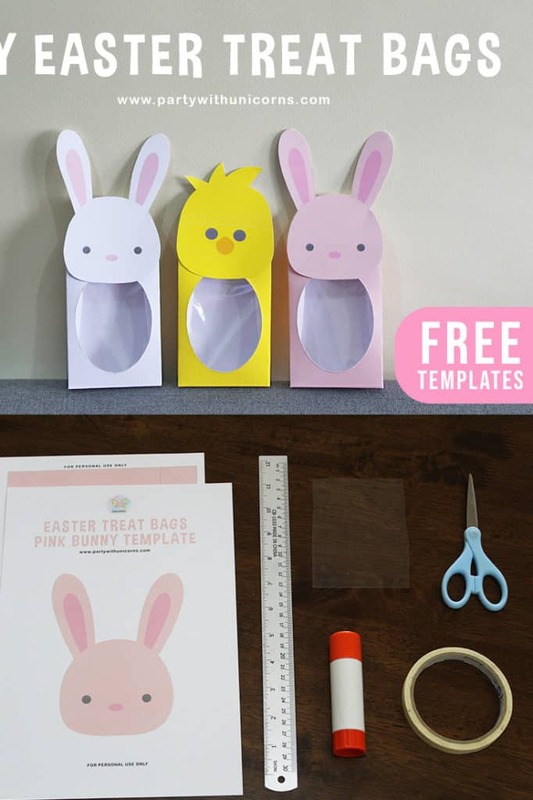 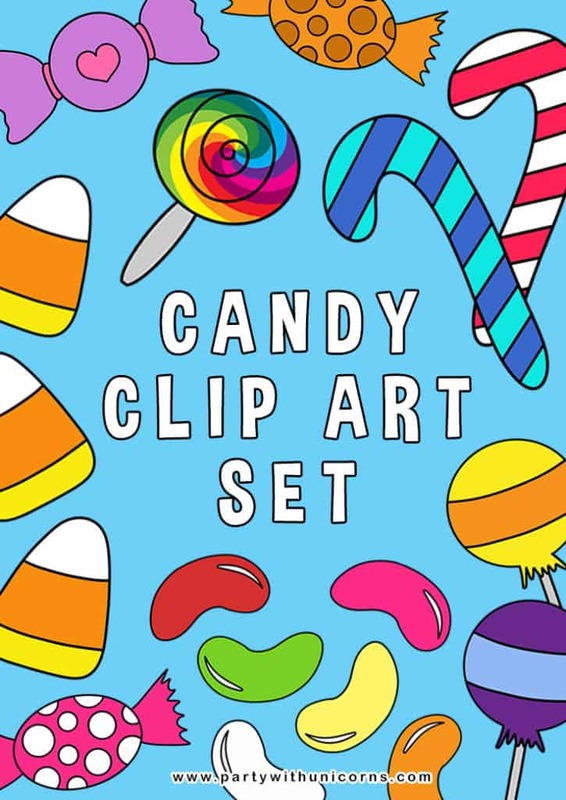 Enter your email address to Join our mailing list to gain access to all of our free clip art, craft templates and printables.